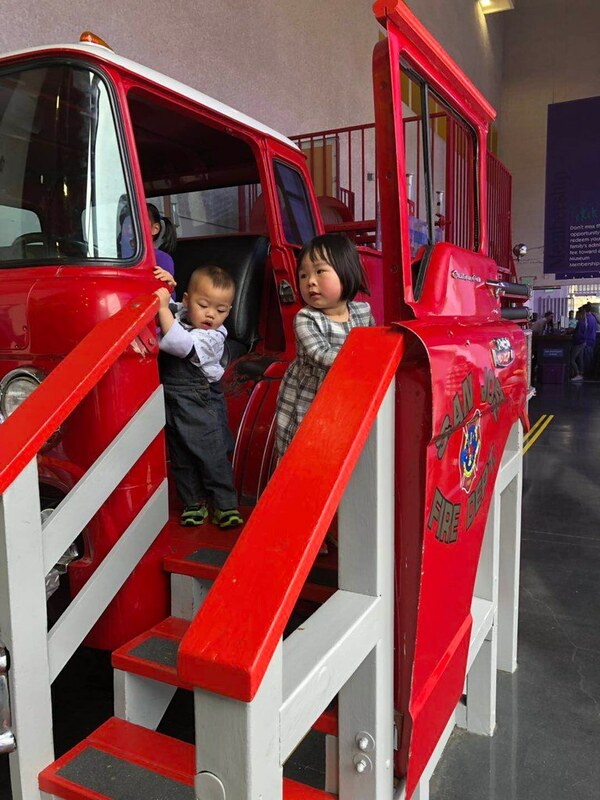 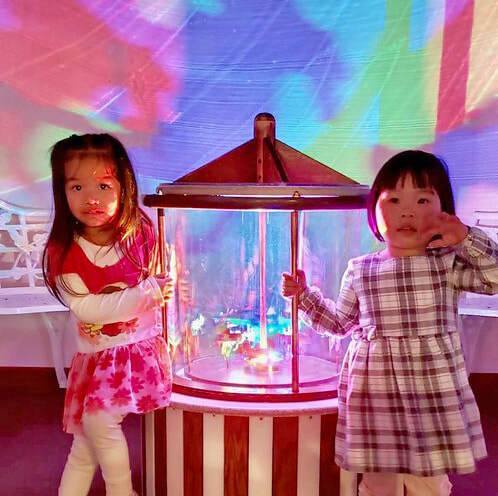 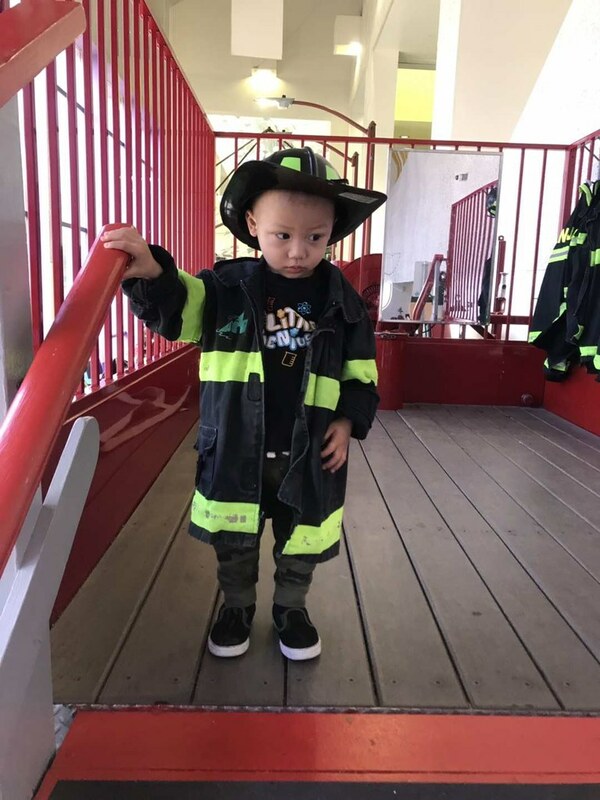 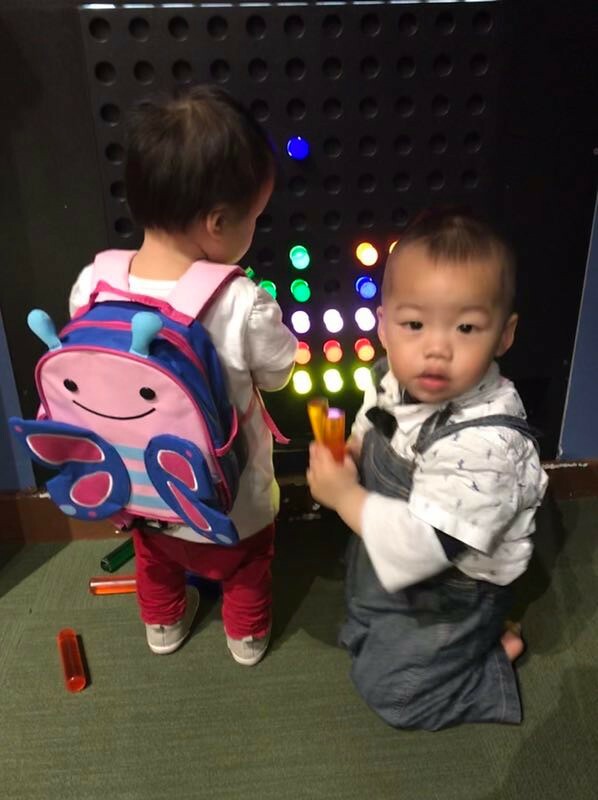 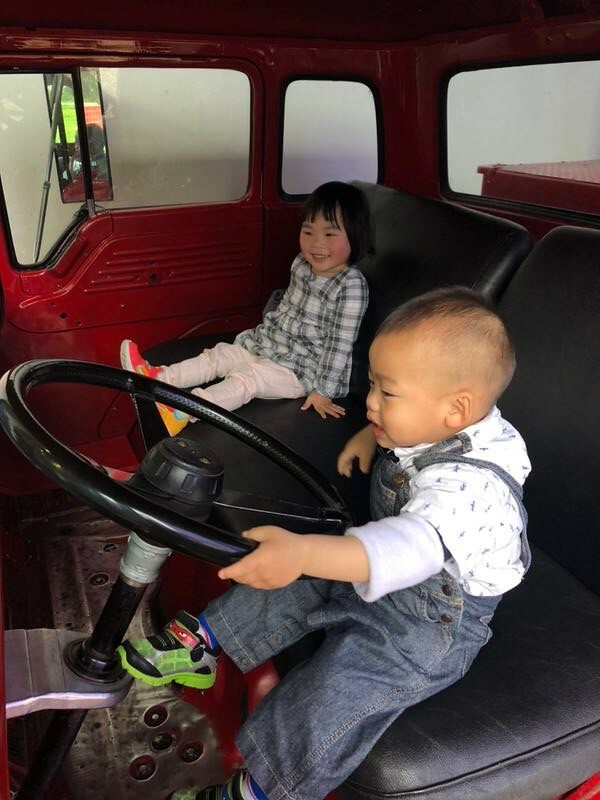 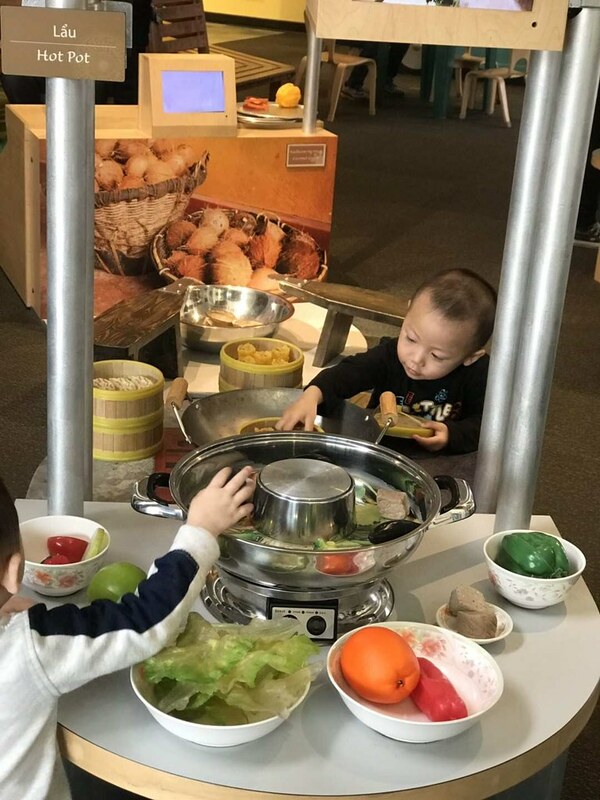 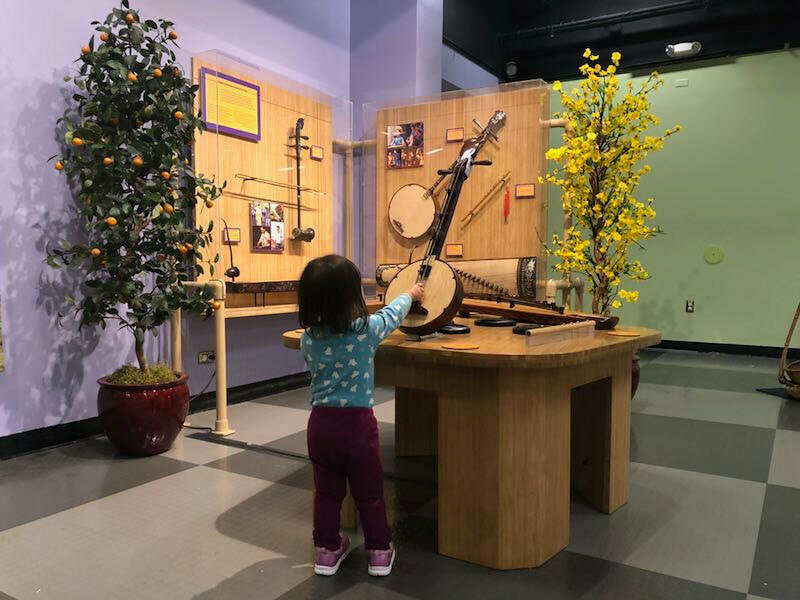 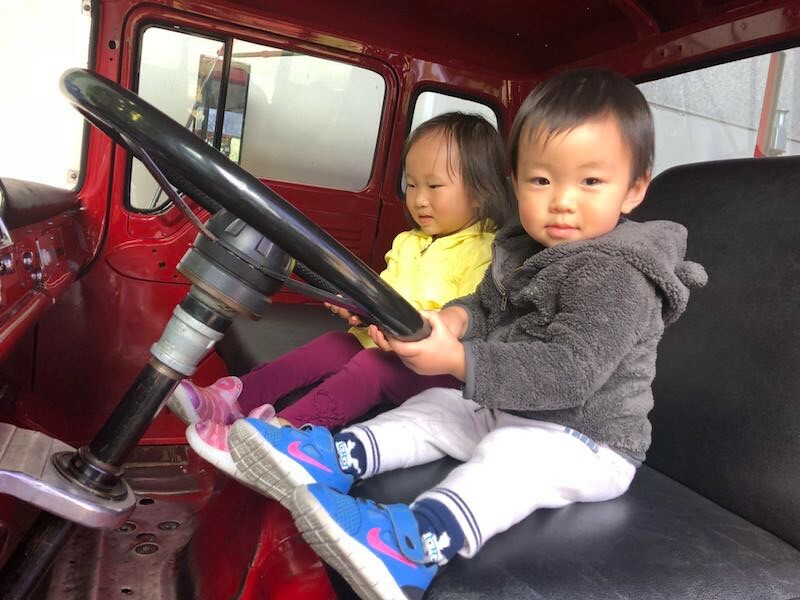 Our Chinatown parents group organized a field trip to The Children's Discovery Museum of San Jose on March 19. 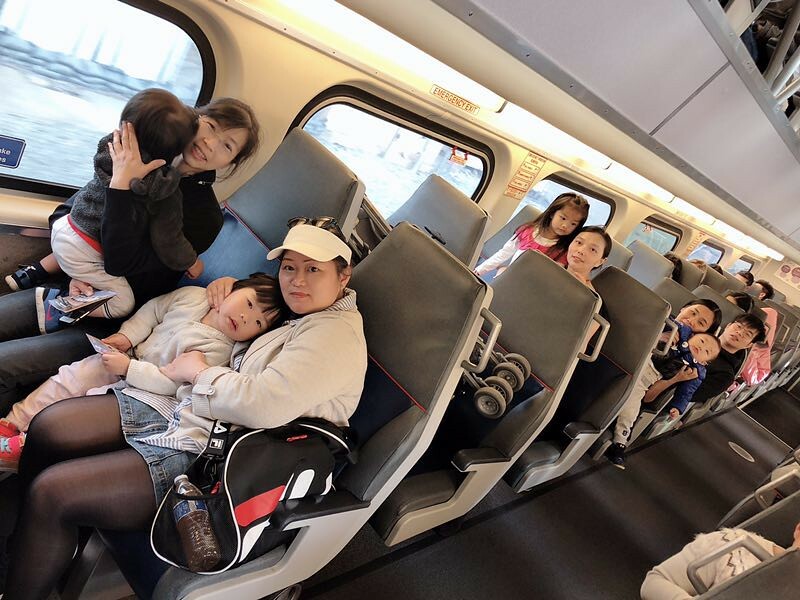 It was quite a long travel distance (4 hrs roundtrip) for our parents and children. 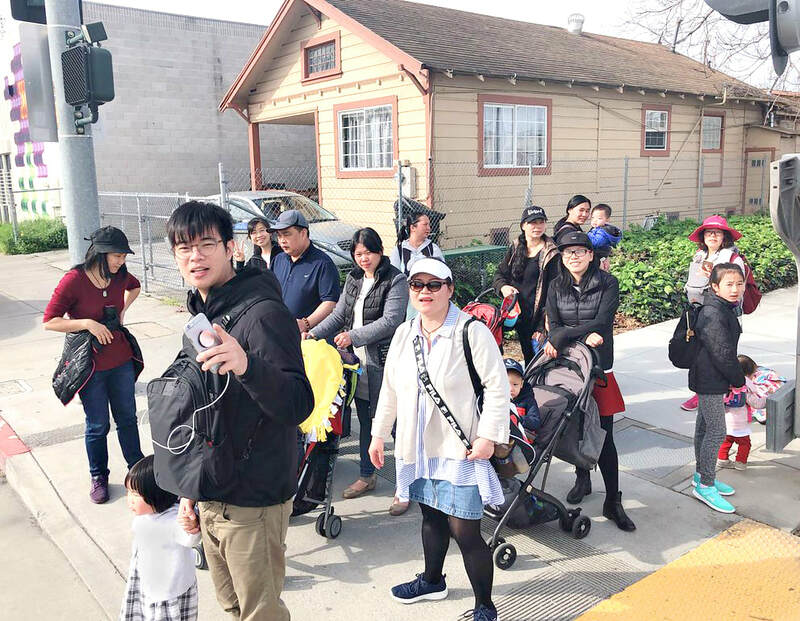 They convened at the San Francisco Caltrain station at 8 am. 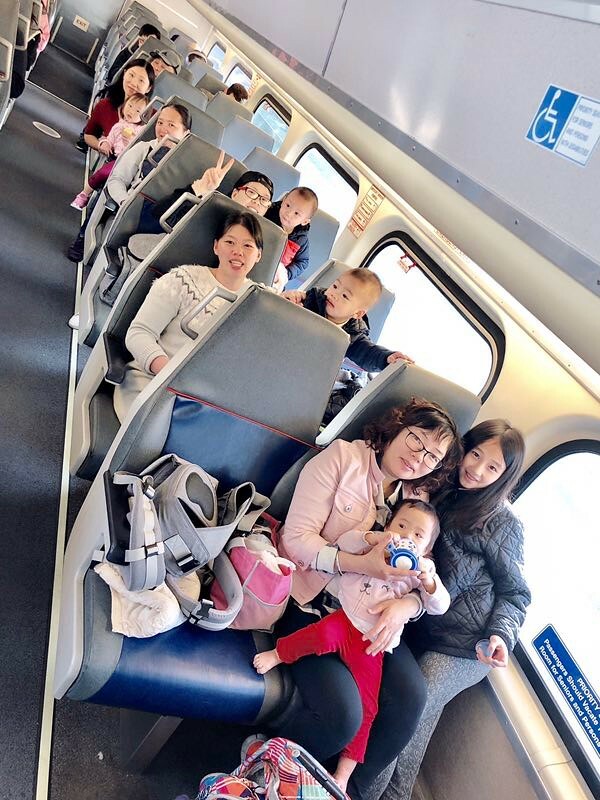 It was the first time for all of the parents to ride the train to San Jose. 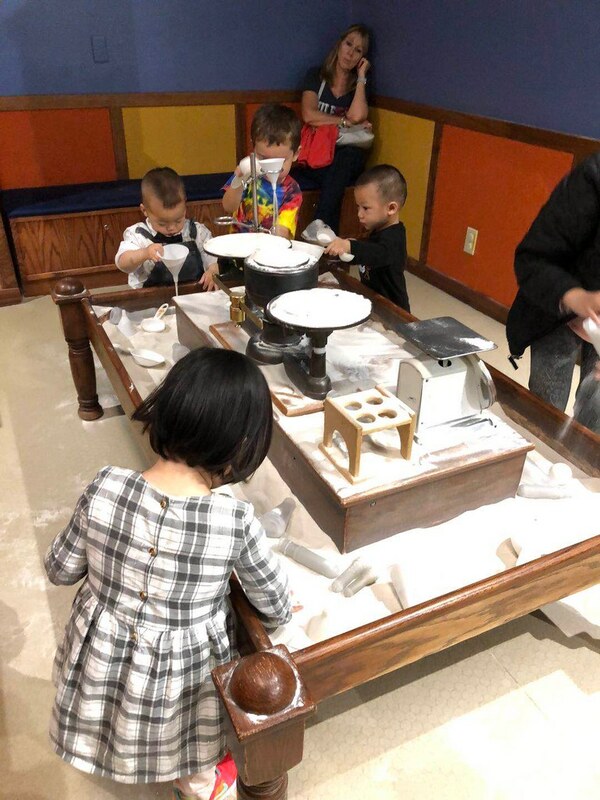 Bravo to them for getting their children and themselves ready so early in the morning in order to have a wonderful parent-child interactive quality time. 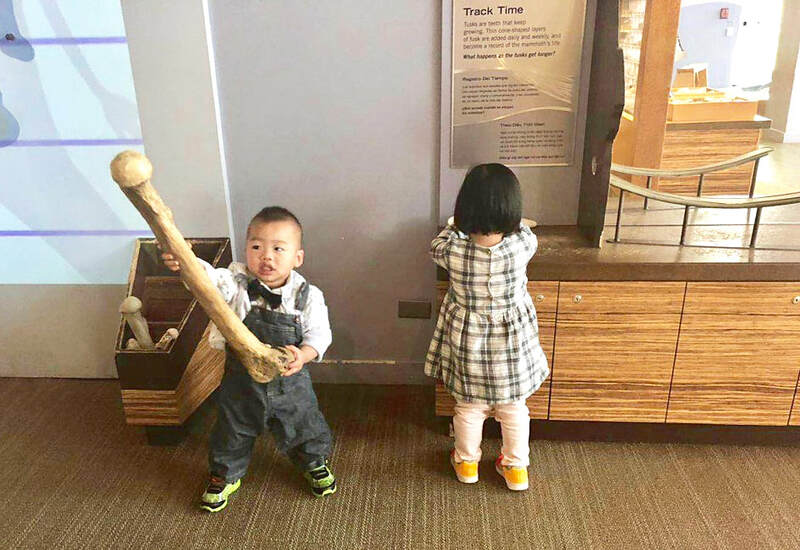 The kids had so much fun that they didn't want to leave the museum. 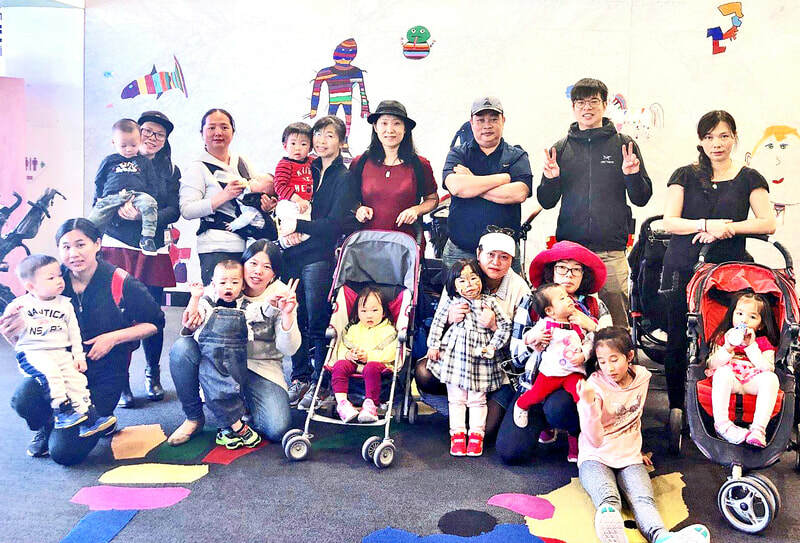 We're happy that they had a memorable, enjoyable day, and stepped out of their comfort zone to create new experiences. 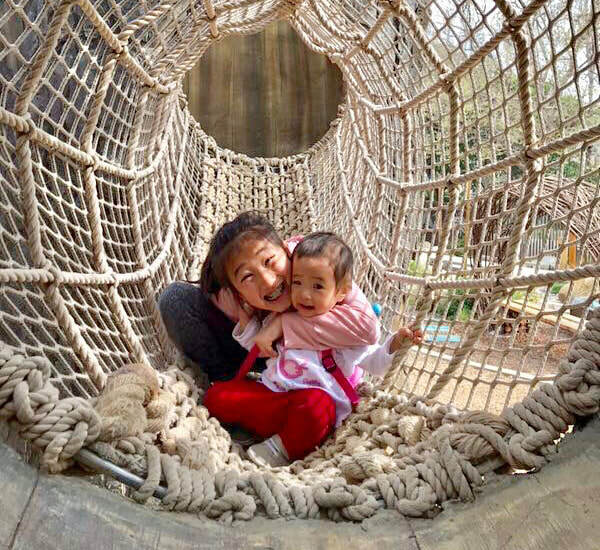 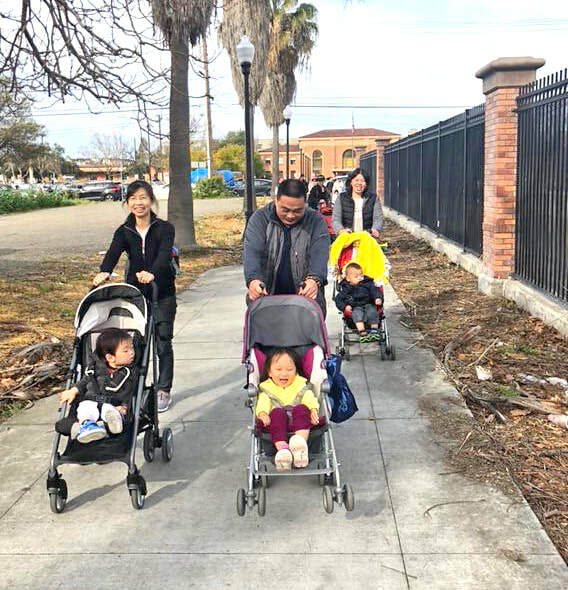 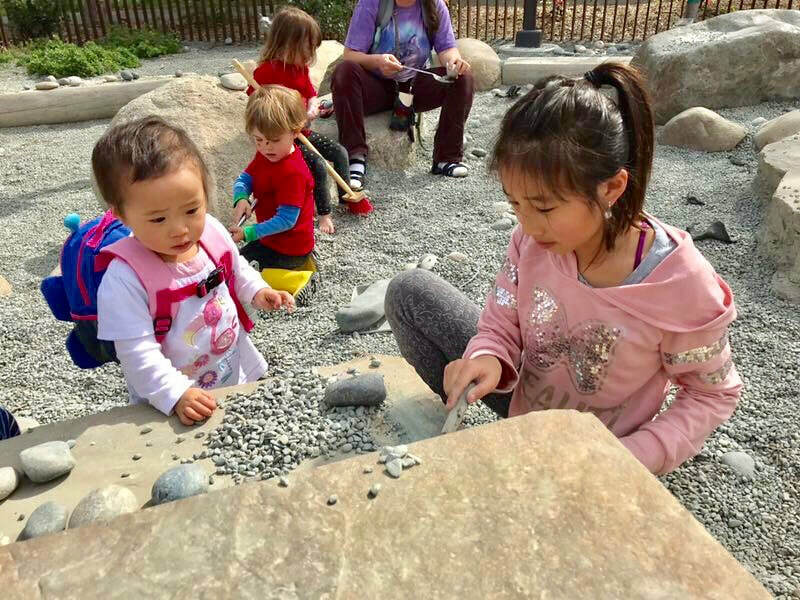 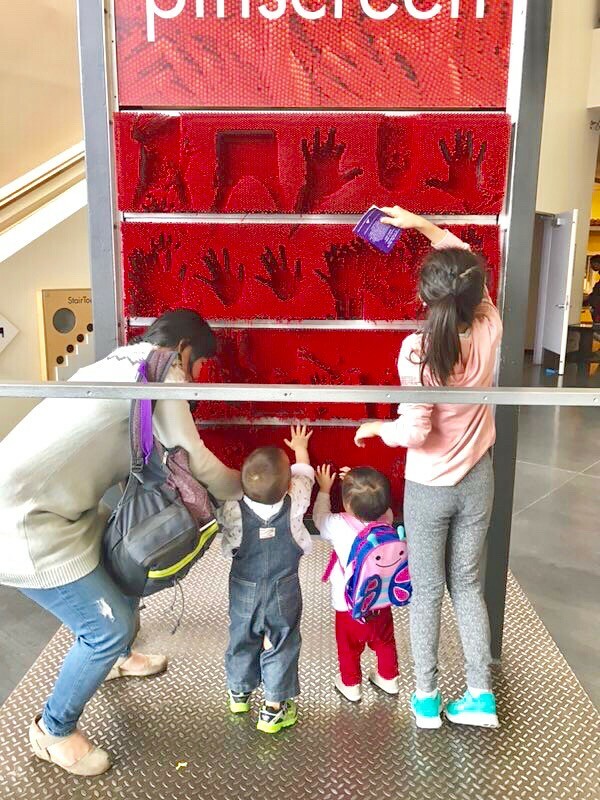 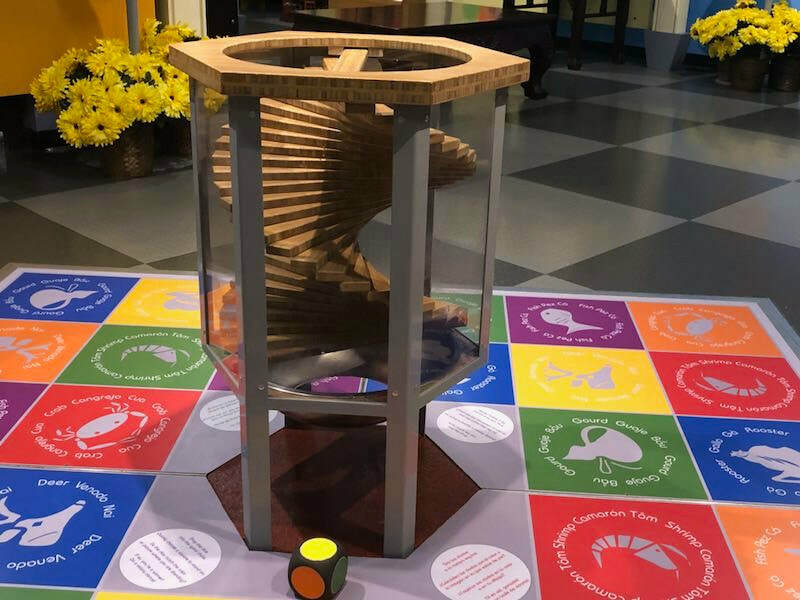 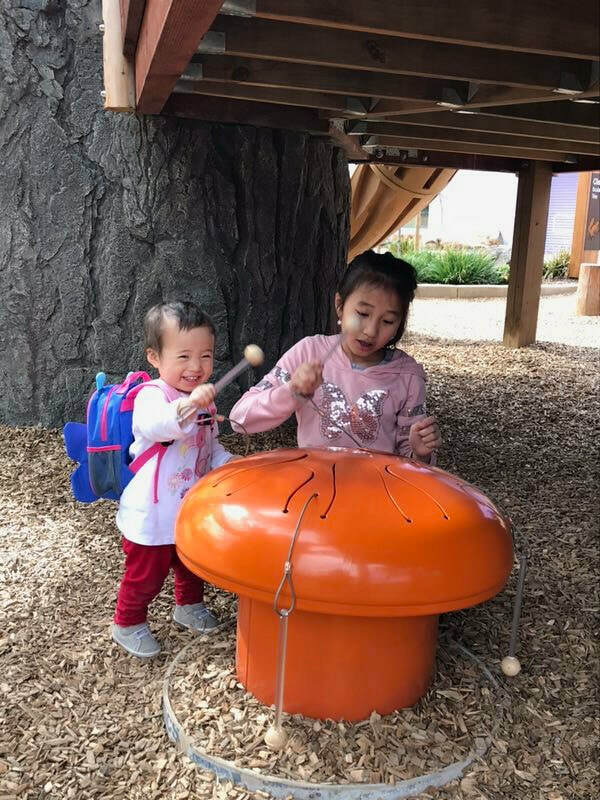 This field trip was funded by a Parent Action Grant from First 5 San Francisco to support and encourage parent leadership and enriched parent-child experiences.